Runner Up as Tourism Pub of the Year in 2018 Cornwall Tourism Awards. 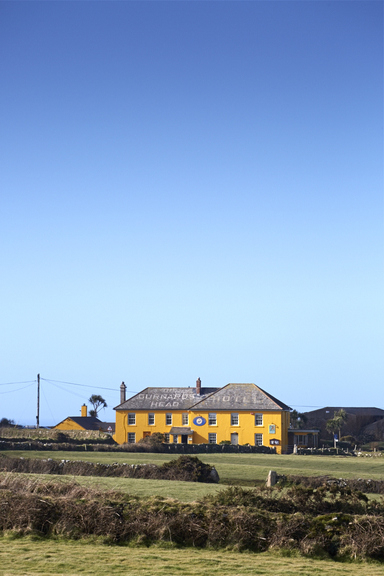 The Old Coastguard takes the Bronze Award in Small Hotel category. We pick up a Gold award from Taste of the West and are a Finalist in the Dining Pub category of their awards. The Good Hotel Guide includes us as one of its Editors' Choice from the 2019 Guide. The 2019 guidebooks are generous enough to include us again: The Good Hotel Guide, Good Food Guide, Good Pub Guide, Good Beer Guide and the red Michelin Guide. ...and not forgetting Food & Travel, Red, Coast, Jamie’s, Stella, Country House, Countryfile, Olive, The Times Knowledge, Cornwall Life, Cornwall Today, Inside Cornwall, The Evening Standard, The Daily Express, The Daily Mail, The Daily Mirror, The Independent and many others.